…in the first experimental study of Facebook, Snapchat, and Instagram, a causal link has been established between time spent on the platforms and decreased well-being for young adults. Started the “Chips Off…” format a couple of years ago, as it dawned on me that Chipur-worthy info doesn’t always require a full article. I mean, why not get max bang for our buck by featuring several morsels in one piece? CoQ10 for the Treatment of Bipolar Depression? Coenzyme Q10 gets a ton of press these days. Now along comes Chris Aiken, MD, who writes a research update piece in Psychiatric Times on the treatment of bipolar depression with CoQ10. Dr. Aiken is the Director of the Mood Treatment Center in Winston-Salem, NC and a clinical psychiatry instructor at Wake Forest University. CoQ10 occurs naturally in our bodies, but levels decline with age, depression, and medical illness. 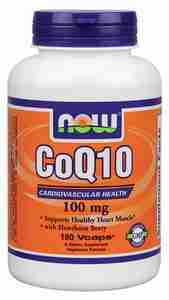 Areas of medical benefits of CoQ10 include heart disease, hypertension, cancer, migraines, dementia, and fibromyalgia. 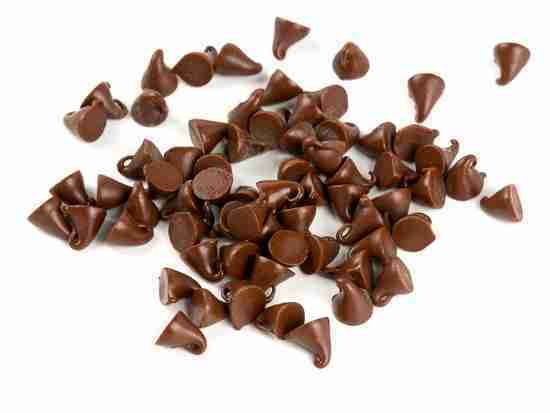 It has very few risks, the biggest one being interaction with warfarin. Aiken points-out that CoQ10 plays a role in several processes that are impaired in bipolar disorder: mitochondrial function, inflammation, and oxidative stress. It also raises brain-derived neurotrophic factor (BDNF) and protects hippocampal cells from injury. And then there’s serotonin. In fact, the effects of CoQ10 on serotonergic signaling were comparable to that of fluoxetine (Prozac) in an animal model of depression. Aiken gets down to biz by citing an interesting new randomized controlled trial. The study team selected patients with moderate bipolar depression to receive CoQ10 (200 mg/day) or placebo as an add-on to their current treatment. Both groups improved to a similar degree in the first four weeks; however, after eight weeks the CoQ10 group had significant improvement over placebo, a handful of patients even achieving full remission. Aiken says CoQ10 can be started at 200 mg/day and titrated up if there’s no response after two months. He says some studies have gone as high as 1200 mg/day without adverse effects. So what’s Dr. Aiken’s bottom-line? If a patient hasn’t recovered from bipolar depression with standard therapeutics, give it a shot. If you’re of a mind to give CoQ10 a go, please first read Dr. Aiken’s article. Well, folks, in the first experimental study of Facebook, Snapchat, and Instagram, a causal link has been established between time spent on the platforms and decreased well-being for young adults. This is the work of Dr. Melissa G. Hunt, associate director of clinical training in the Department of Psychology at the University of Pennsylvania, and team. The study was just published in the Journal of Social and Clinical Psychology. Hunt mentions the irony of a reduction in social media use making one feel less lonely. But digging deeper, she points-out that a sampling of the existing literature on social media suggests there’s a ton of social comparison going-on. So, according to Hunt, when we look at others’ lives, especially on Instagram, it’s pretty easy to conclude, well, ours just doesn’t measure up. Given the study findings, Hunt offers-up two conclusions for social media users. First, reduce opportunities for social comparison. Fact is, when we’re not busy getting sucked-in to social media, we spend more time on things that are likely to make us feel better about our lives. Secondly, since social media isn’t going away anytime soon, it’s incumbent upon society to figure out how to use them in a way that limits damaging effects. Be sure to catch the full scoop on Dr. Hunt’s work. 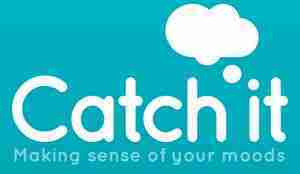 The “Catch It” app is a joint project by the Universities of Liverpool and Manchester that helps users better understand their moods through the use of an ongoing diary. In an effort to combat adolescent depression, researchers at the University of Illinois at Chicago completed a study, published on JAMA Network, that highlights the positive effect of Catch It on preventing depressive episodes among adolescents most at risk. The clinical context is the primary care medical setting. The study team found that participants whose depressive symptoms scored high on baseline screening saw as much as an 80% risk reduction for experiencing a depressive episode by using Catch It. Van Voorhees went on to say that though the study showed high-risk teens benefited most from using Catch It, even the lower-risk participants realized a reduction in depressive symptoms. Read all about the study on the University of Illinois at Chicago site. The CoQ10 image used above isn’t a brand endorsement. Chipur titles are cool (and the articles attached to them ain’t bad either). Check-em out.